Anyone wanting to purchase Raffle Tickets for the above Framed "OWL COUSINS" Needlepoint need to contact the Grand Royal Matron or Grand Royal Patron. Tickets will be available at the Court Installations and OV's. Anyone wanting to purchase either mugs or quilt hanging tickets, please contact the Grand Royal Matron. She plans to have them available at the Court Installations and OV's . 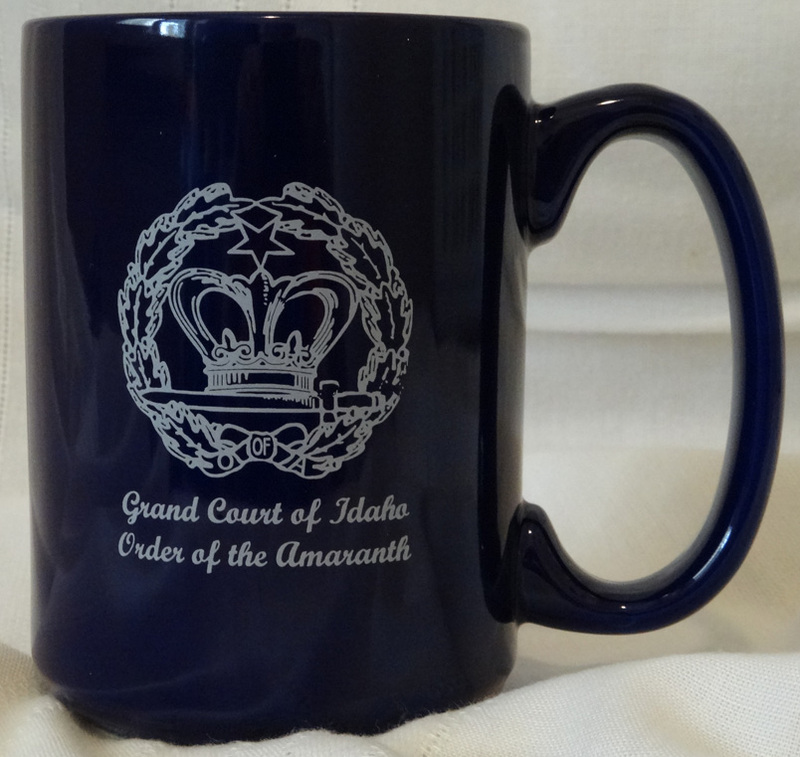 issued by the Supreme Council Order of the Amaranth, Inc.